"When tea becomes ritual, it takes its place at the heart of our ability to see greatness in everything." We are on a journey to find the perfect blend of tea leaves, herbs and spices to bring you exquisite flavors. We choose only the finest unblended teas, allowing us to work with our ingredients in their rawest form. 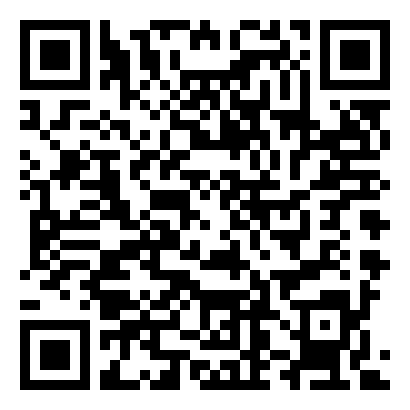 This gives us the control necessary to provide the freshness and quality associated with our medicine. The most important ingredient in all of our efforts is Love, we love what we make and we love what we do and most important our product is a reflection of our great intentions. Tea is a religion of the art of life. 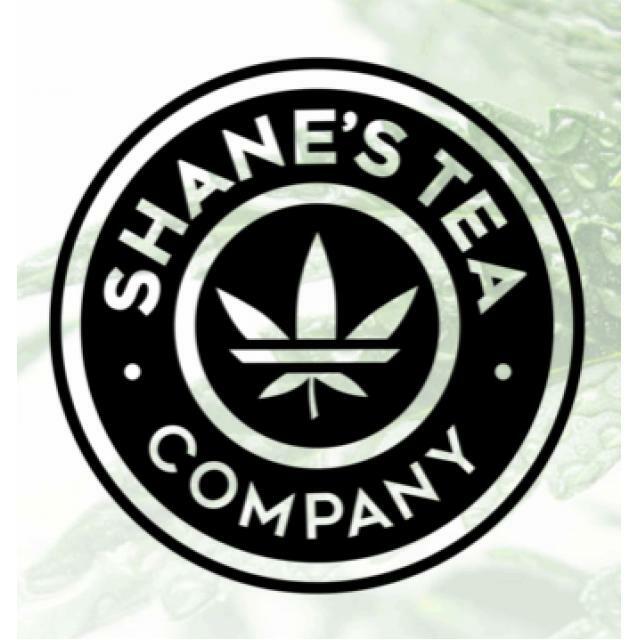 SHANES TEA aims to provide not only delicious, but health-conscious options for our patients. Every elixir has been hand crafted, using only the best ingredients possible. Our cannabis is locally sourced, using Co2 extraction and the products are double-lab tested to guarantee both quality and THC potency.